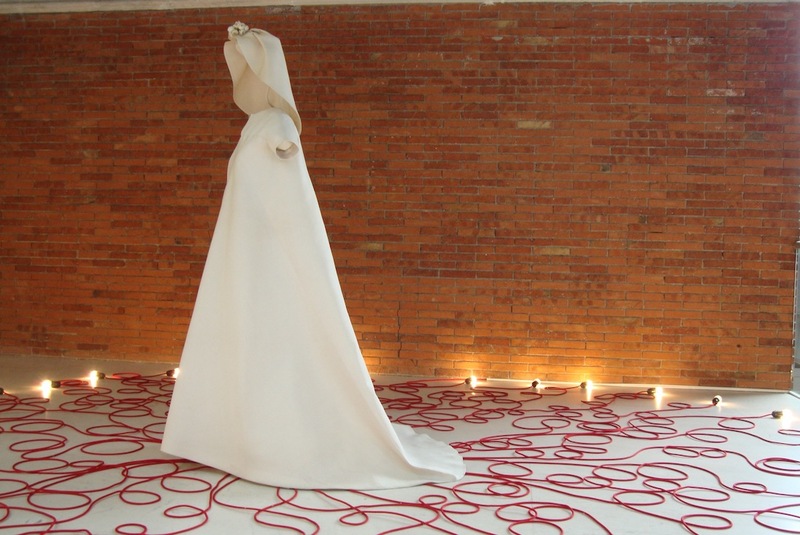 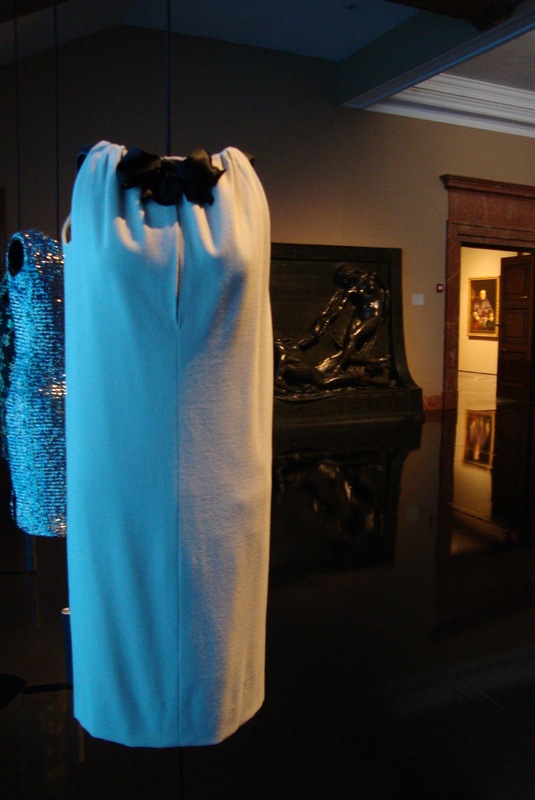 A year ago Bilbao homage national master Cristobal Balenciaga had a solo show during a humid and unforgettable summer at Museo de Bellas Artes. 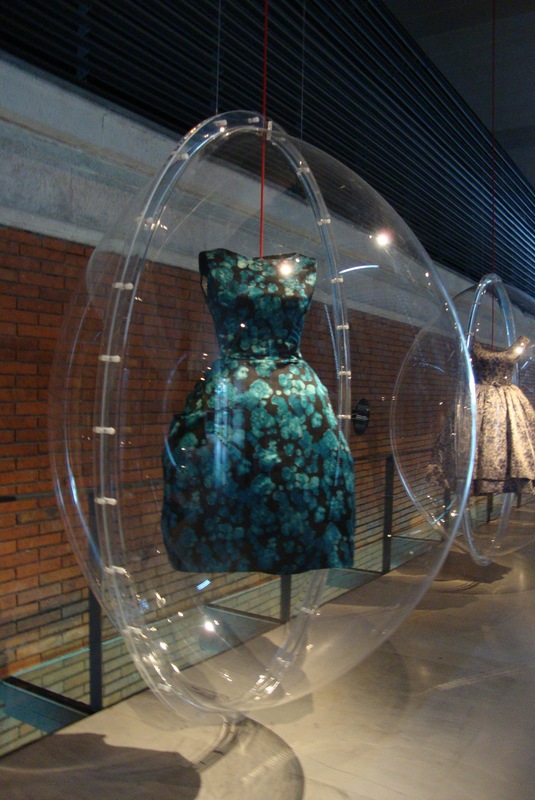 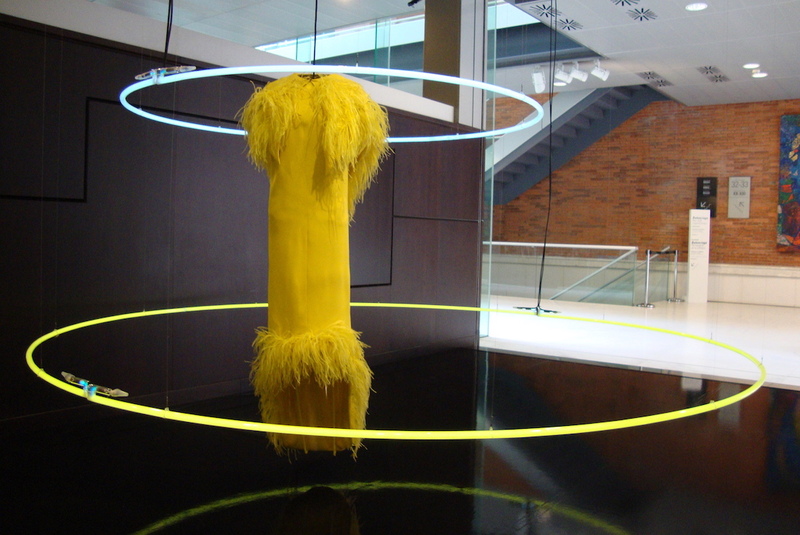 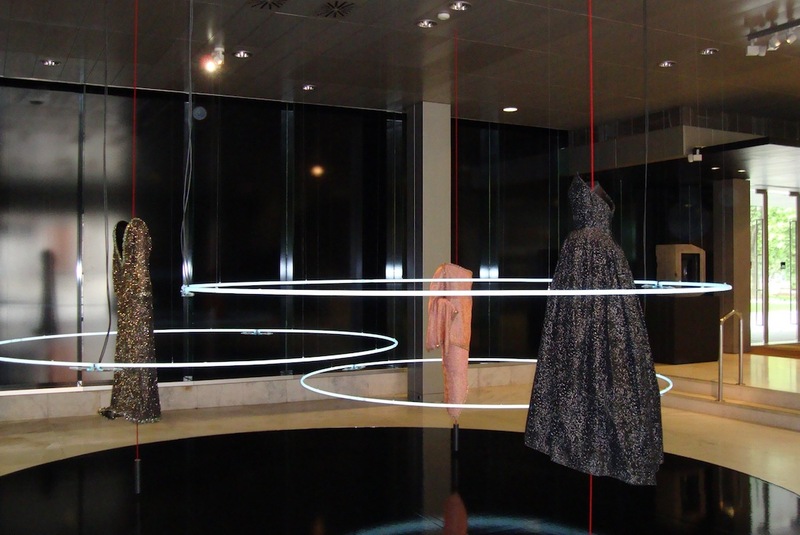 The selected pieces were property of the Basque regional government; Balenciaga Foundation (Getaria) and two private collections from Bilbao and Madrid. 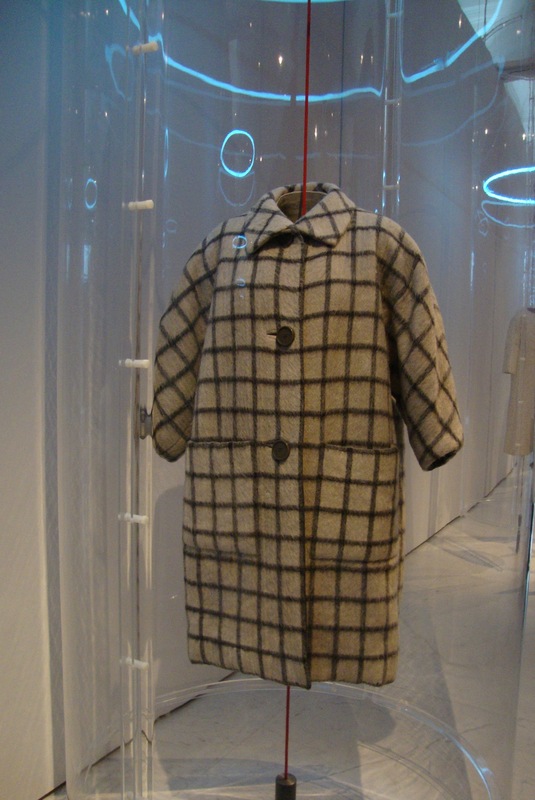 It was initially created to introduce a wider audience into the success of Balenciaga’s cultural exile in the 30’s. 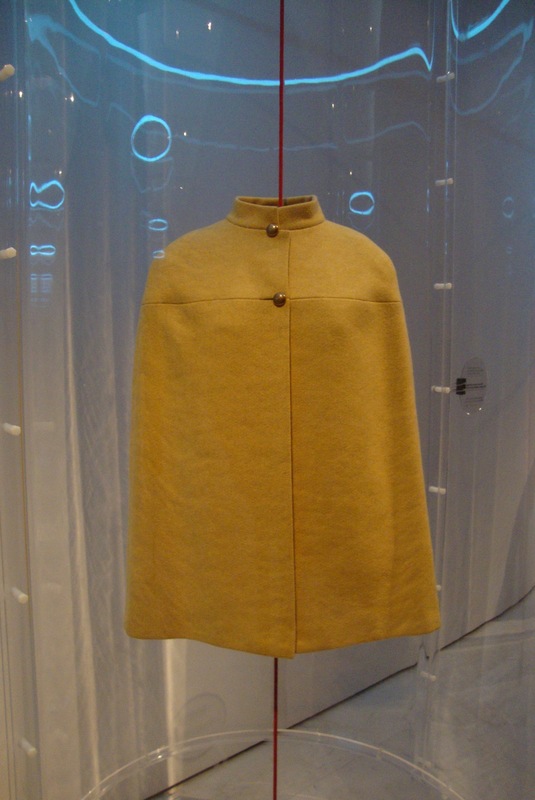 Unknown to most visitors, the message left through the exhibition’s itinerary was Balenciaga’s creations were made to influence the entire fashion arena until today. 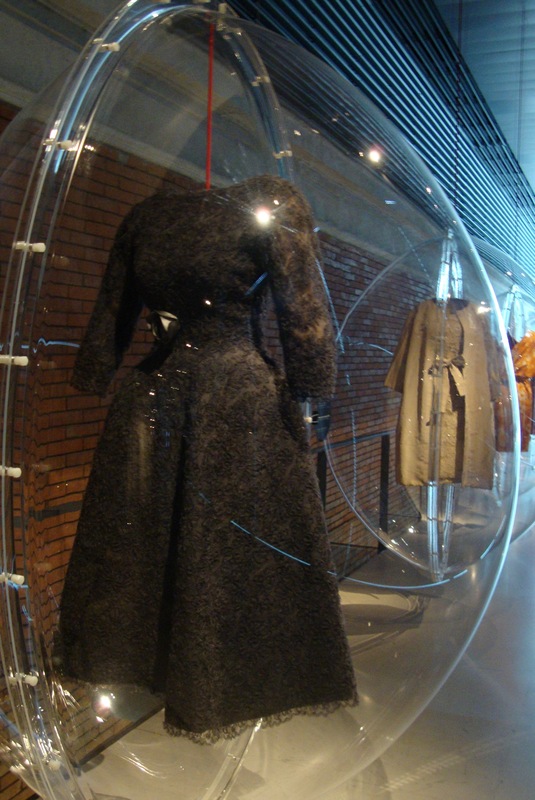 Thirty-five garments only were enough to experience the different designers ambience, all Balenciaga’s women kind. 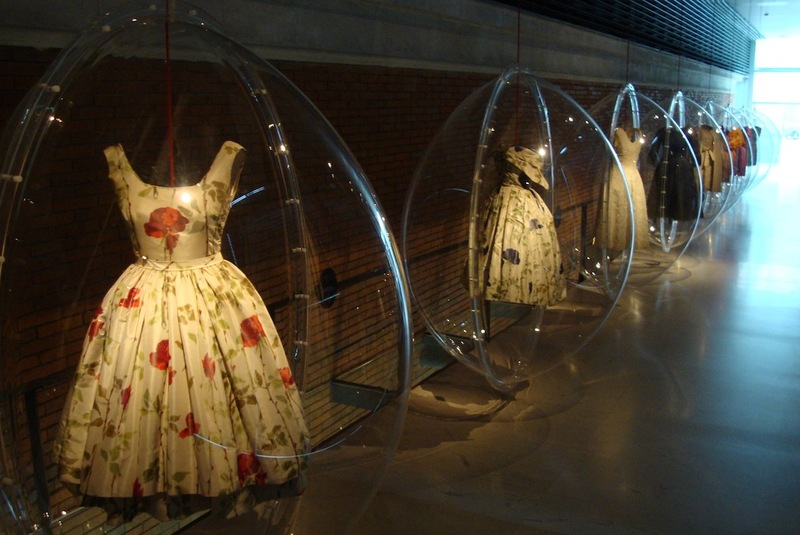 From my point of view after seeing this show twice, I found his road replete with innovations without screaming them. 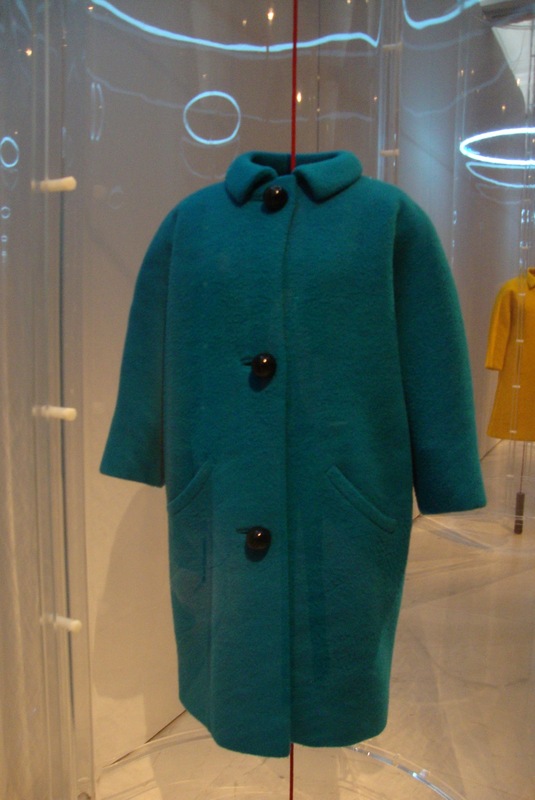 Balenciaga’s work exhibits an obsession with the beyond femininity form, an obsession that was visible in his work until prêt-a-porter was born. 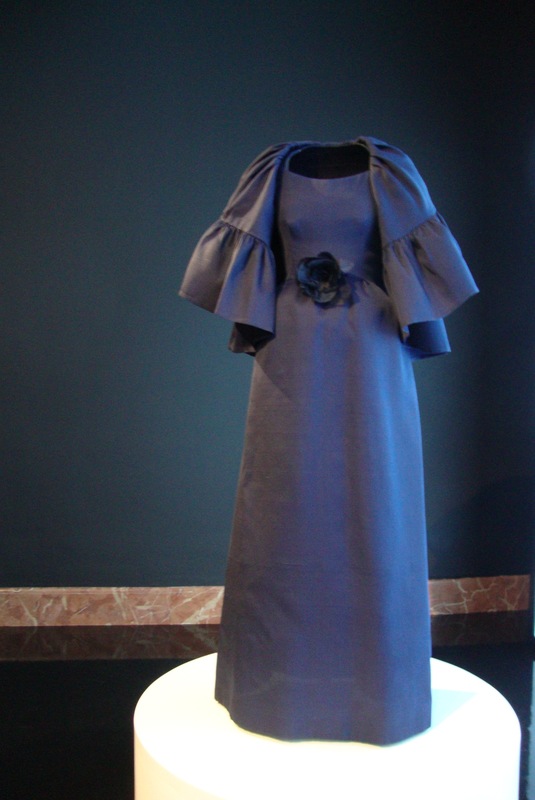 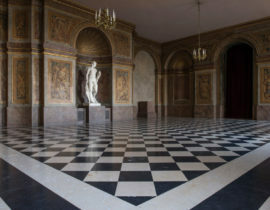 This could be considered the starting point to a final destination concluding next Tuesday when Her Majesty Queen Sofia of Spain will open Museo Balenciaga in Getaria, Balenciaga’s hometown. 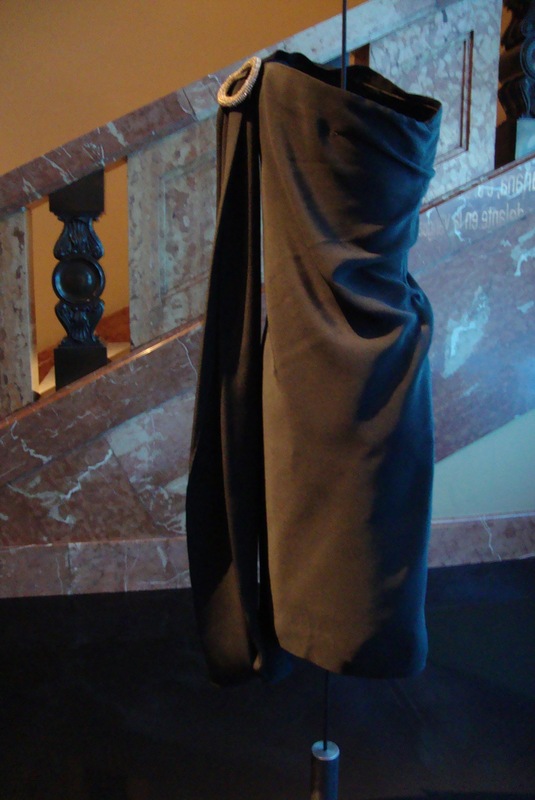 This is sure to be Europe’s 2011 summer fashion highlight.